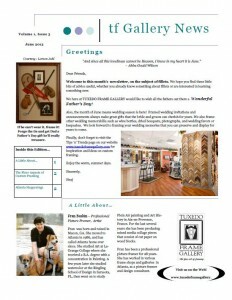 Click here to view the June Newsletter. Enjoy! This entry was posted in Newsletter, Trends and Ideas and tagged Newsletter by admin.